OH MY GOD IT’S CONTEST SEASON! A lot of awesome things are upcoming including Michelle Hauck’s Query Kombat, Brenda Drake’s Pitch Wars, Tiffany Hofmann’s Ficfest and more! 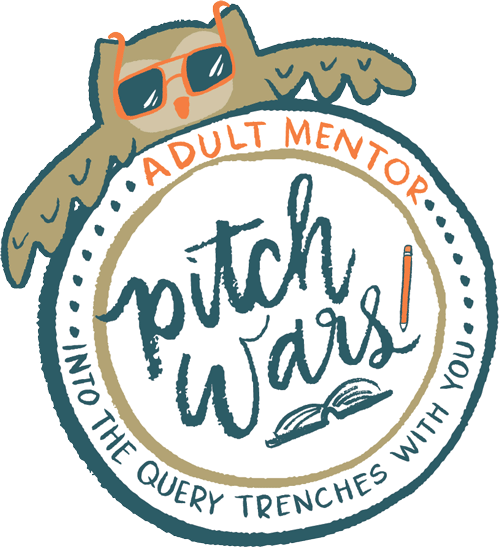 I’ve mentioned before that I’m extremely limited in what I can do for contests this year, especially Pitch Wars because the tot in my tummy is expected to come mid-contest. That doesn’t mean that I can’t help out in other ways though. Through out the season I’ll be doing several giveaways to help you guys out. I wish I could help everyone, but I’ve got a lot on plate and have to manage my time as best I can. Right now everyone should be polishing their queries, pitches, and first chapters to prepare to submit all the awesome. I’ve been there. It’s hard. They say it’s not worth doing if it’s easy, but sometimes you just want to print your query and tack it to a voodoo doll as if somehow that will cause it the pain it’s caused you. That being said, my first giveaway will be TWO query critiques. How do you enter may you ask? 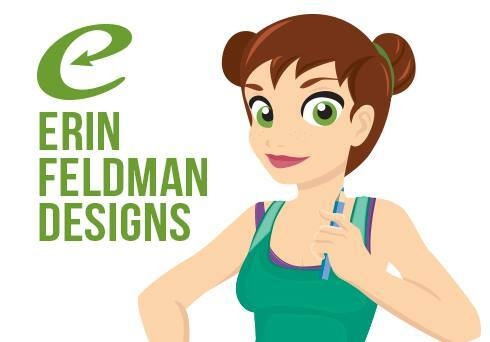 Well you just have to sign up for my NEWSLETTER between now and Monday, April 25th, 8am EST. That’s it. Monday afternoon I will randomly draw TWO names for a query critique. I will email the winners and we’ll rock and roll! But just FYI, signing up for the newsletter is a good way to find out about news and upcoming giveaways as well. winners chosen and emailed! congrats to Kelly and paula! Hi Michelle! Glad I could help. It’s definitely a long journey and it’s always nice when people are around to help out. This will be my second year judging Query Kombat and it’s always so much fun! I hope to see you around.